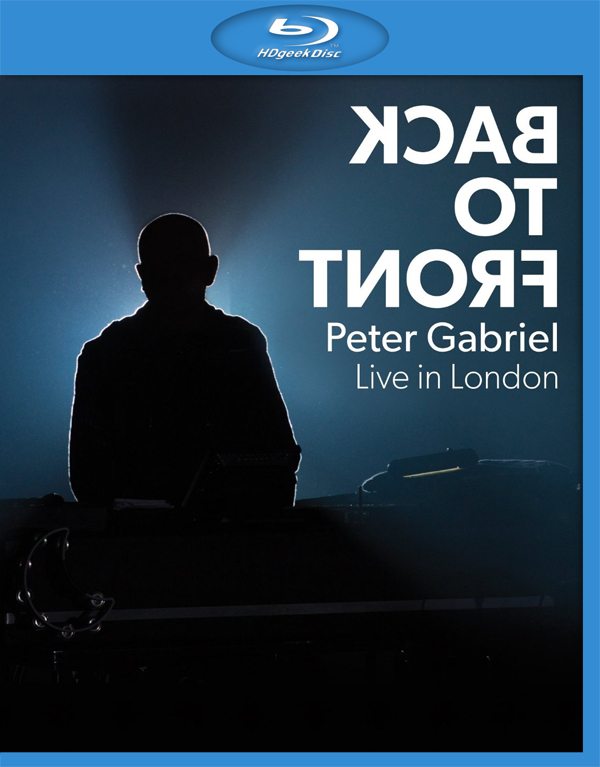 This spectacular live concert, filmed at London s O2 using the latest Ultra High Definition 4K technology, captures Peter Gabriel s celebration of the 25th anniversary of his landmark album So . To mark the event Gabriel reunited his original So touring band from 1986/87 and for the very first time fans saw them play the multi-platinum selling album in its entirety. 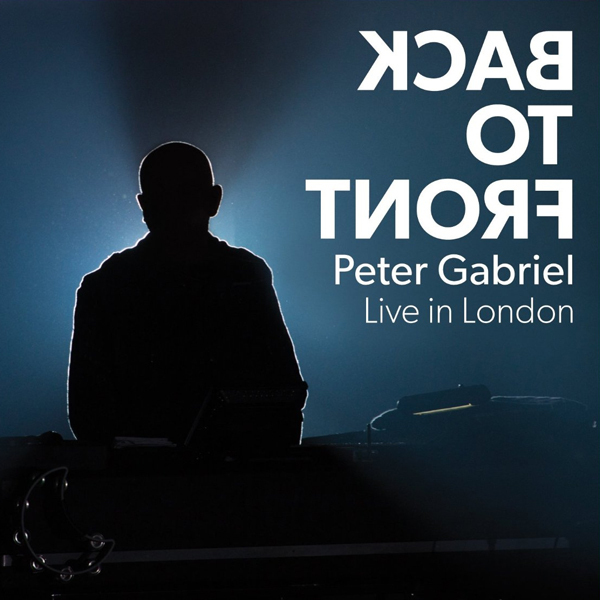 Whilst the core of the performance is the So album, there is so much more to the concert with unfinished, previously unreleased and re-imagined songs sitting effortlessly alongside classic hits reflecting what a multi-dimensional artist Peter Gabriel is. With innovative lighting and staging, Back To Front offers a visual and narrative feast that puts the viewer inside a concert like never before. 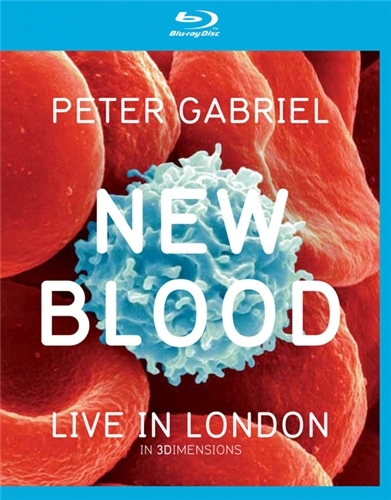 Filmed at Hammersmith Apollo in March of this year, New Blood Live In London captures Peter Gabriel performing live with the 46 piece New Blood Orchestra. The repertoire mixes cover versions from his Scratch My Back album with classic tracks from across his solo career in brand new orchestral arrangements. “D.I.Y.” is a clever melody with simple lyrics and its one of the highlights of the album. It really sounds like Gabriel is in groove. 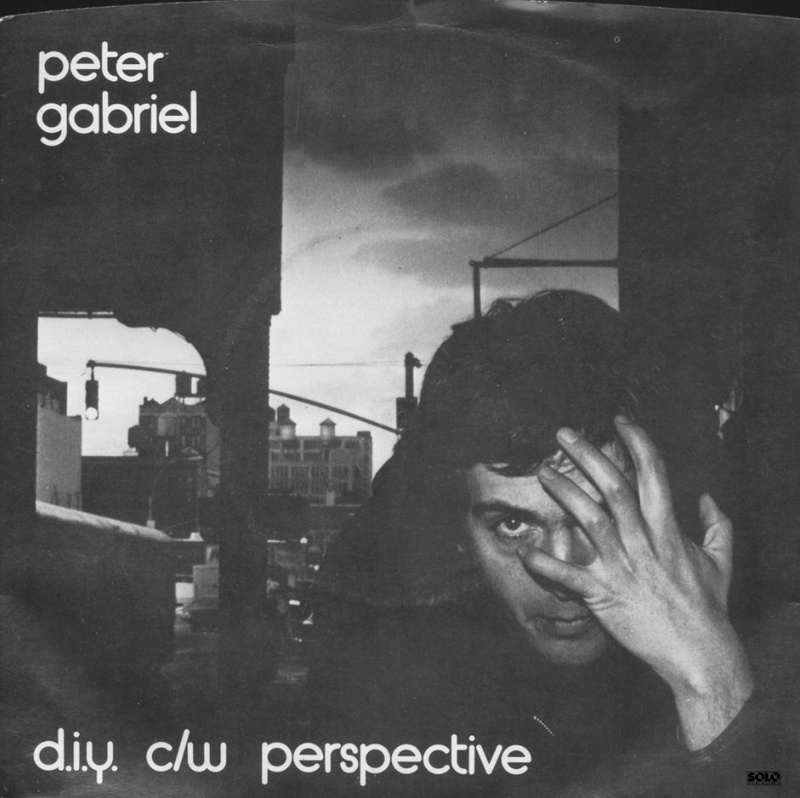 Peter GABRIEL dug deeper to find the animal within, exploring two very different paths in the process that led to a sort of future primitivism on “Security”. Not only is the music ahead of its time, but somehow it manages to be ahead of GABRIEL’s own vision. As intelligent and ambitious as these songs are, GABRIEL fails to bring most of them into focus, and you get the sense that the singer only had a vague idea of what the final product might sound like. At least that’s the impression left on me by works like “The Family And The Fishing Net”, “I Have The Touch” and “Wallflower”. 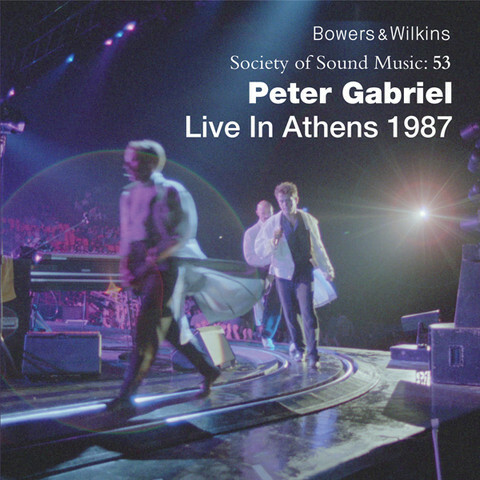 This suspicion was confirmed in part when GABRIEL released a far superior version of “I Have The Touch” a few years later that finally balanced the song’s disjointed giddiness with its worldbeat sensibilities. That balance is already evident on the wonderful “Shock The Monkey” (with a video that made plain the album’s theme of a modern man lost in a primal world), far and away Security’s most immediately accessible track. The rest of the record takes time to sink in, from the subtle but stirring “Lay Your Hands On Me” to the spellbinding “San Jacinto”. “Security” is well worth the effort, as the arrangements are so rich in subtle detail that nuances are discovered with each sitting, eventually revealing the power and unlocking the obscured majesty of songs like “The Rhythm of the Heat” and “San Jacinto”. And yet it’s not the stunning achievement of his last album, here suffocating under too many layers, but a necessary step toward the cooly confident So. In a real sense, “Biko” and “Wallflower” and “Red Rain” are the same image articulated by an evolving artist (and listeners may favor one period or style of composition over another as their tastes dictate). I’ve always been impressed with the record, and over the years continue to go digging in it for hidden treasures, but it’s never been the rewarding experience of the works around it. Note that the original elpee featured a sticker with the title “Security” that, when removed, rendered the album again untitled. This may come as something of a shock to younger readers here, but there was a time in the not so distant past when MTV played these things called “music videos”. These so-called “music videos” were short films used to promote an artist’s latest songs, and when MTV started broadcasting in August of 1981, there’s no denying that there was a primitive, almost quasi-home movie ambience to a lot of what was seen in those early days. (The foregoing is of course said with tongue firmly planted in cheek, for those who can’t easily discern tone in the printed word.) 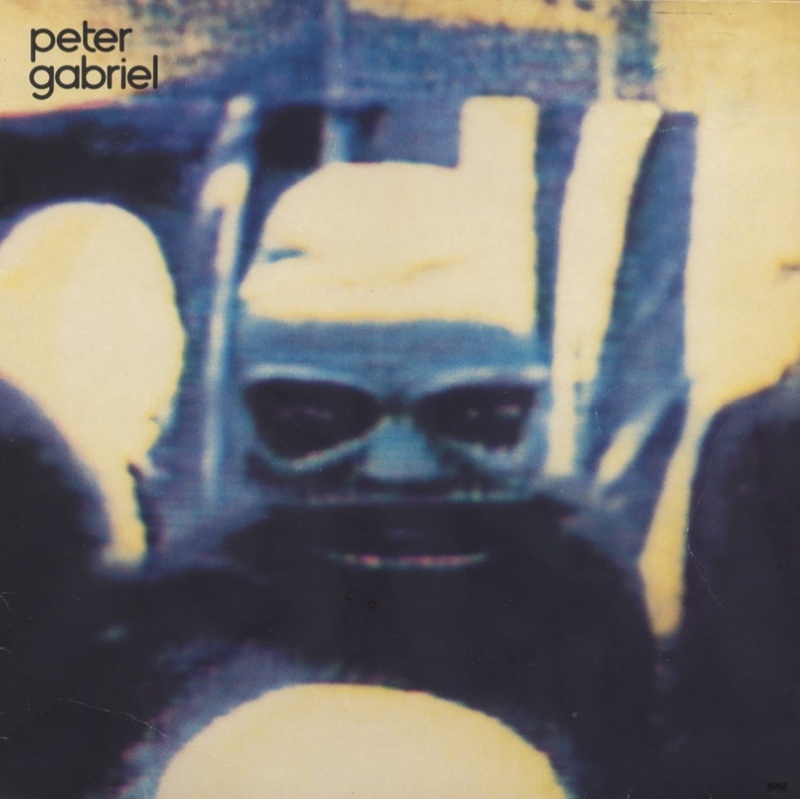 By the time Peter Gabriel’s So album was released in 1986, though, music videos had become decidedly more ambitious, and indeed there were often blatant attempts to push the artistic envelope with any given video outing. 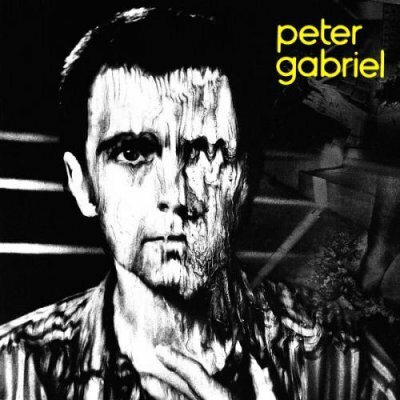 Still, probably no one expected Peter Gabriel, then still not exactly a household name and just beginning his mainstream explosion courtesy of So itself, to seemingly take over the airwaves with his inventive and frankly kind of goofy video for his huge hit “Sledgehammer”. As several commentators state in this appealing documentary built around the recording and release of So, many incorrectly thought of Gabriel as a kind of dry, persona-less artist, not realizing that he has an outré sense of humor, albeit one on the understated side of things, as is probably the case with many Brits. “Sledgehammer” was one of the first outright MTV “sensations”, a music video that exploded beyond the bounds of even that (then) music-centric channel and became part of a wider pop culture zeitgeist. It’s still one of the most fondly remembered music videos of all time, and there’s little doubt that it helped put Peter Gabriel firmly on the map as a major bestselling artist. But truth be told “Sledgehammer,” either the song or the video, is but one part of the So puzzle, and this brief but very informative documentary helps to fit all those other pieces firmly into place. Released in 1986, ‘So’ became one of the defining albums of the era, landing multitudes of awards, millions of sales and a huge hit single with ‘Sledgehammer’. 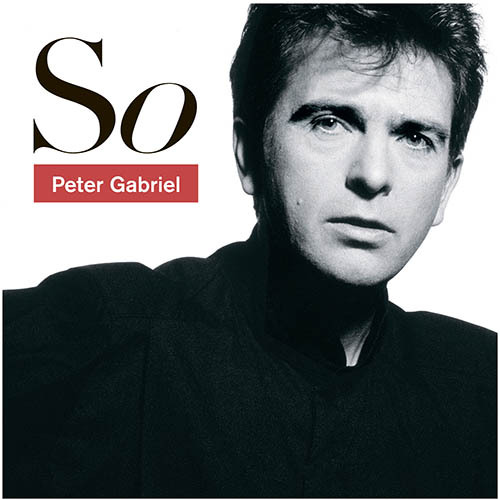 The 25th anniversary remastered version goes back to Peter Gabriel’s original sonic vision for the album.